By now you may have probably heard about Snapchat and heard companies are starting to get on board with Snapchat marketing, but aren’t sure if it’s right for your business. Snapchat is a video messaging application. Users can take photos, record videos, add text and drawings, and send them to a controlled list of recipients. These sent photographs and videos are known as “Snaps”. 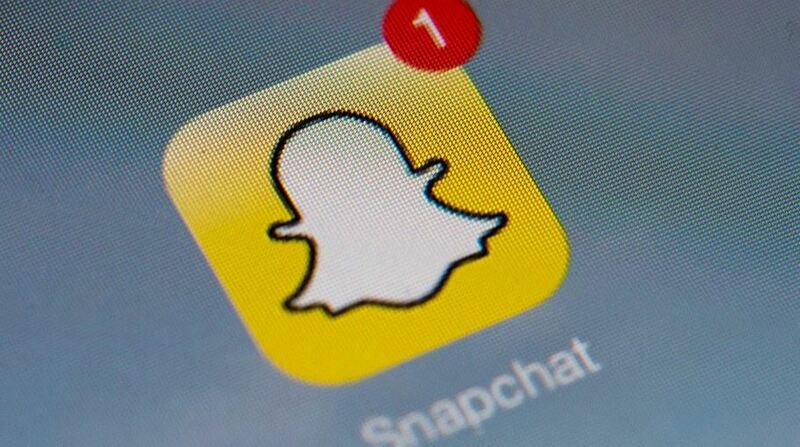 Users set a time limit for how long recipients can view their Snaps (the range is from 1 to 10 seconds), after which the Snaps are hidden from the recipient’s device and deleted from Snapchat’s servers. Snapchat has 200 million average monthly users and was the fastest growing messaging app in 2014. If your brand is marketing to the 15-25 year-old demographic, that is where you’ll find them. Facebook has an average user age of 40 years-old. The last few years Facebook, has seen a sharp decline in teen users on Facebook. Some brands worry because the content disappears, it isn’t valuable, but that isn’t the case. Shaun explains that on Snapchat, you send out pictures or videos for a certain number of seconds. As the consumer, you absorb that content and then it disappears off your screen. Your never see it again, unless you screenshot the frame of a movie or a picture, which gets reposted. 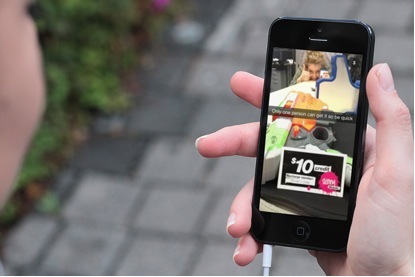 Snapchat gives you a chance to portray the true intentions and mission of your company, whether it involves providing a service or a valuable product. Visual marketing is here to stay. Maybe integrating Snapchat marketing isn’t right for your brand now, but keep an open mind as its user base continues to grow!